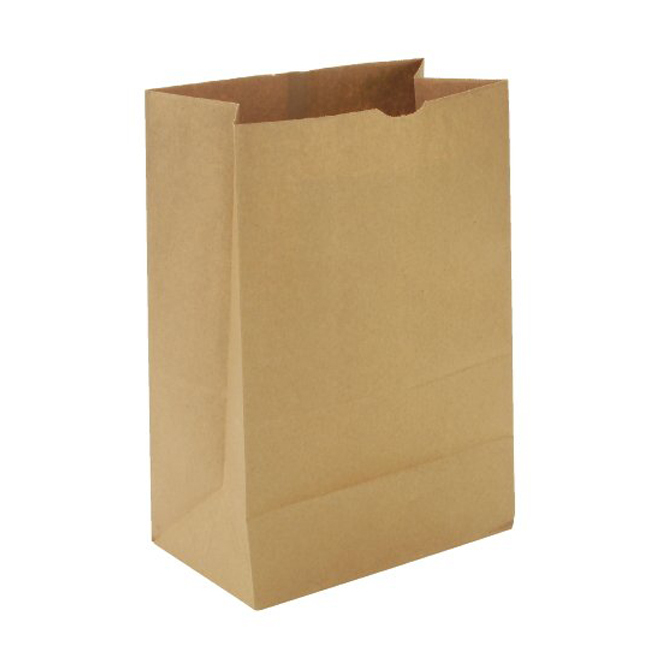 Product categories of Kraft Paper Bag, we are specialized manufacturers from China, Kraft Paper Bag, Brown Kraft Bags suppliers/factory, wholesale high-quality products of Kraft Paper Shopping Bags R & D and manufacturing, we have the perfect after-sales service and technical support. Look forward to your cooperation! 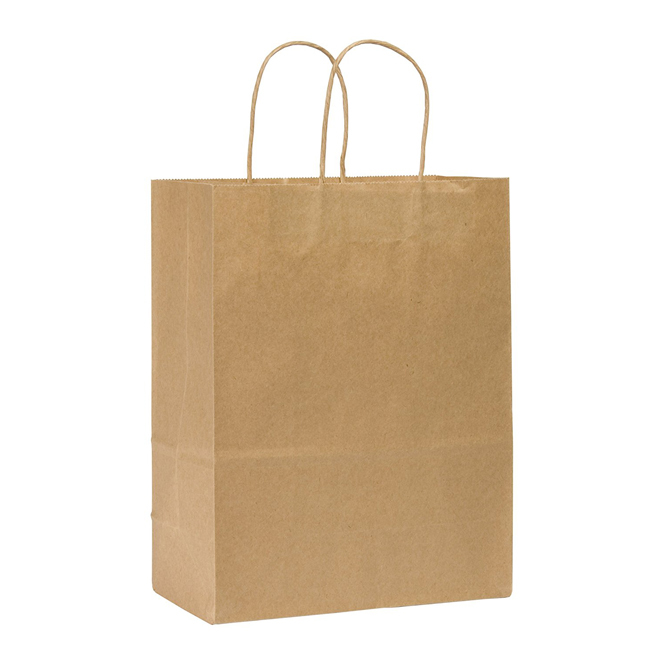 Kraft Paper Bag is the most common paper bags for retailers, with twisted rope handles for easy carrying. These kind of paper bags made with 100% recycled kraft paper, it can be white or brown, and with custom printing! All the kraft paper bags are customized in size, material and printing. 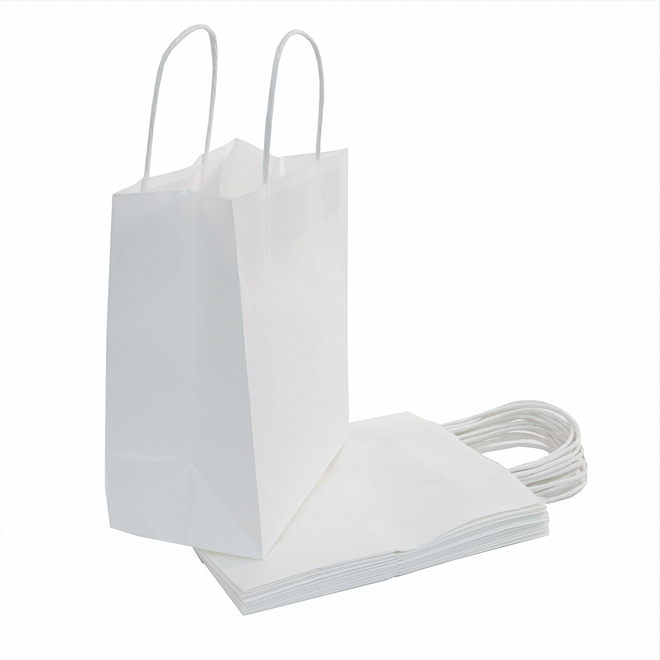 Customers can customize their own paper bags according to their products, they can choose what kind paper to be used, how thick it is, what kind of construction is suitable, and how to print it.